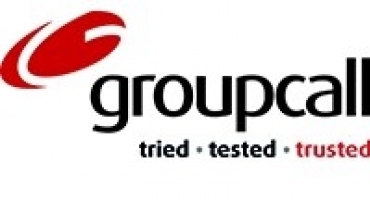 GroupCall offers a number of communication solutions including Xpressions, a messaging service designed for parents. It is a free app and enables a school to contact parents and vice versa. 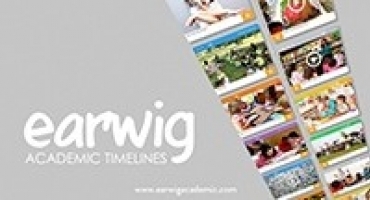 Earwig started off as a parental engagement tool and has evolved into a solution that can store online all learning evidence, including photographs and films, and instantly recall the information. 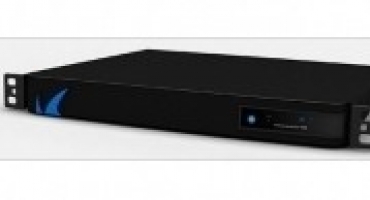 Leba Innovation produces systems to manage, store, charge, synchronies and transport iphones, tablets and laptops within a school. 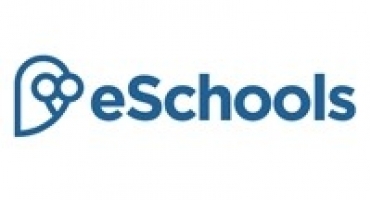 eSchools provides a single sign-on platform featuring all the services that a school needs including a learning platform, communication tools, a school website and features for office staff and governors. Maths Tutor has become part of our weekly maths lessons. 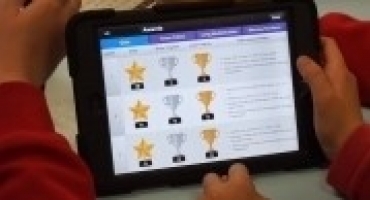 My pupils go on to the app and perform very focused and engaging tasks. 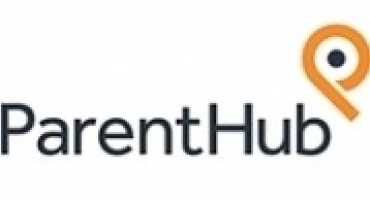 ParentHub provides a smartphone app and text message service that enables schools and teachers to engage and communicate with parents. At Barracuda Networks, we understand the unprecedented challenges that you and your staff are facing, and we have the industry’s most advanced, cost-effective solutions for you to maintain a safe, secure, and thriving eLearning environment and school community. 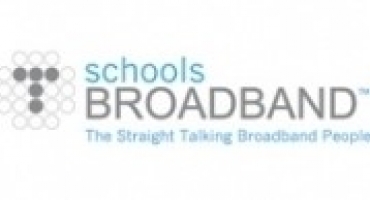 Schools Broadband provides broadband and internet connectivity packages specifically for the education sector.